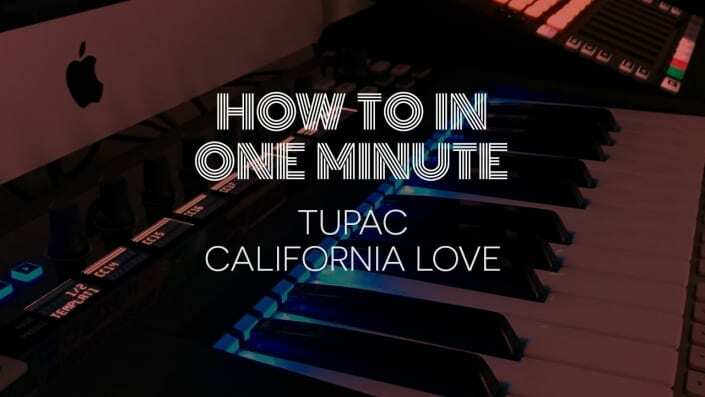 with music spanning a variety of genres. This month's mix comes from Hugo Mansion. 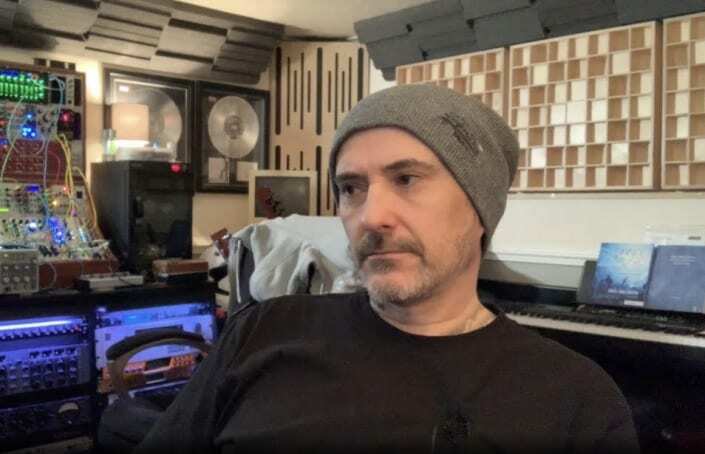 SEM Presents How To Listen with Rick Snoman, founder of the Dance Music Production Manual. Join us for a workshop in critical analysis. 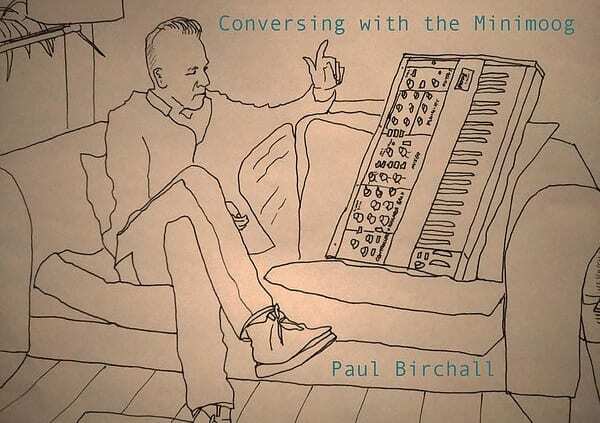 Join us for a masterclass with the Minimoog on Thursday March 28th at the school of electronic music. 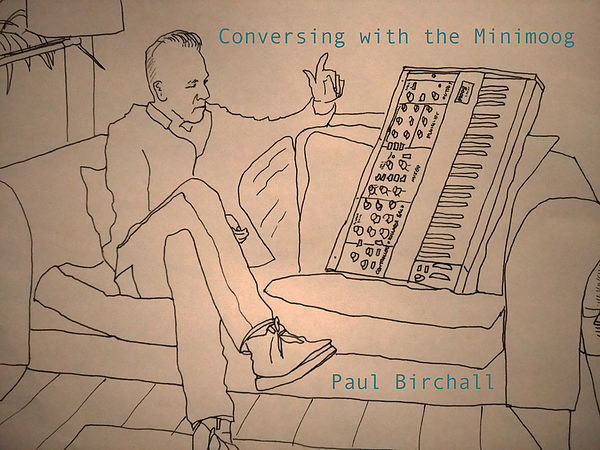 Paul Birchall joins us prior to his upcoming release 'Conversing with the Minimoog'. DJ Tips & Tricks. 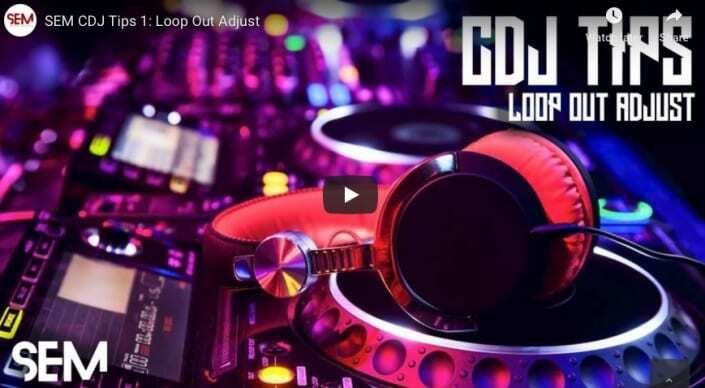 The 5 part series covers essentials such as using hot cues as markers, mixing with one deck and how to use loop out adjust in a live set. 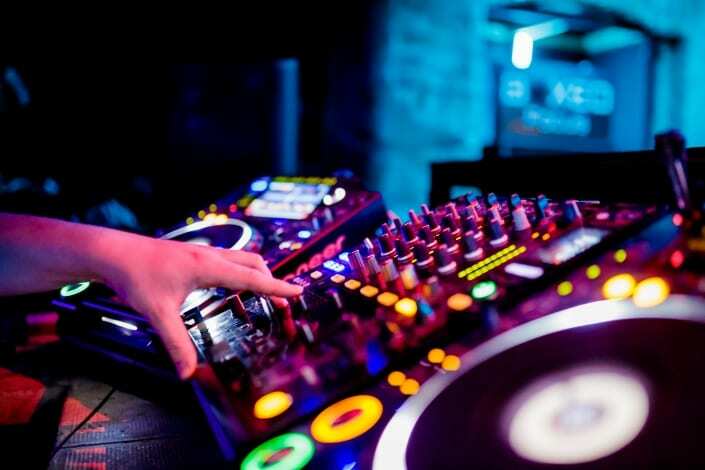 10 DJ graduates take to the decks at Revolution Bar THIS FRIDAY for an evening of Techno, Electronic and Drum and Bass music. Find out more about the lineup. 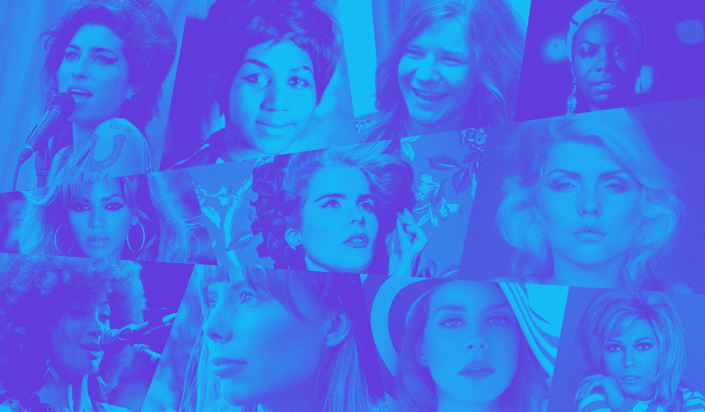 With International Women's Day 2019 just around the corner, we've asked SEM DJS, staff and friends to share their favourite tracks by female artists. It’s that time of the year! Native Meetup is back, giving you the opportunity to network with local music producers, DJs and creatives from the North West.Join us for our first Native Instruments Meetup of 2019 on Thursday 7th March. We’re proud to present our fourth Sounds From SEM playlist. 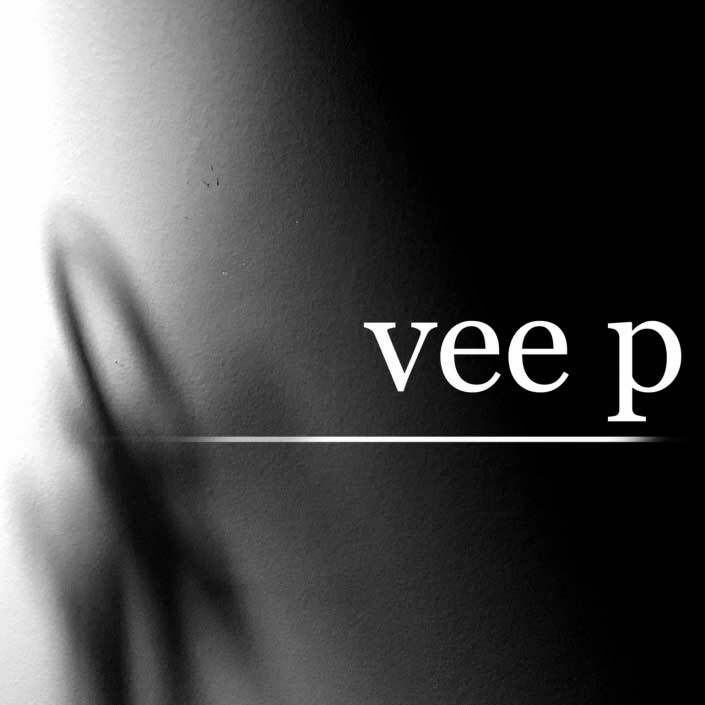 This compilation of 10 tracks features a selection of the best new music produced by students from the School of Electronic Music and includes a variety of tracks spanning the genres. SEM will be an official host venue for the upcoming Marcus Intalex workshops this February. 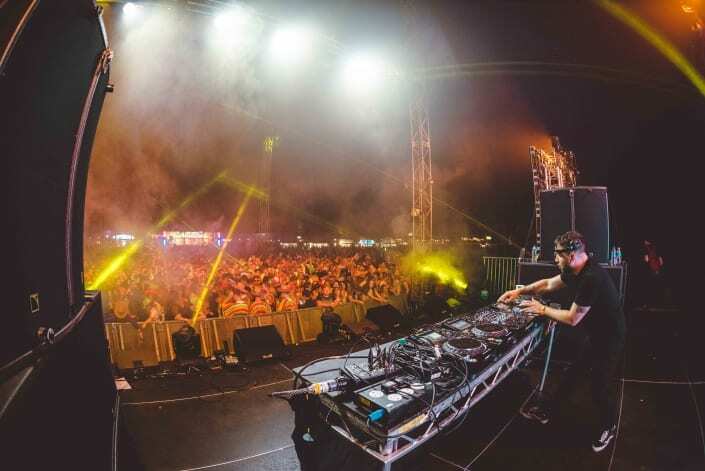 The events which take place from February 22nd - 24th will celebrate the life of Manchester based drum and bass producer Marcus Intalex​. In our new video series, we look at the ways to get creative with Native Instruments’ Maschine. 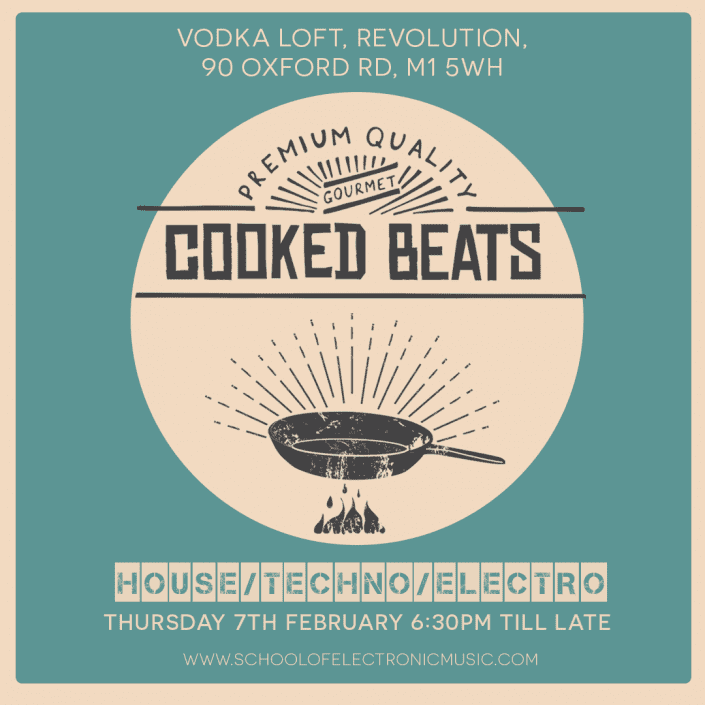 Join us on February 7th at Revoltion Vodka Loft for our first SEM DJ event of 2019. 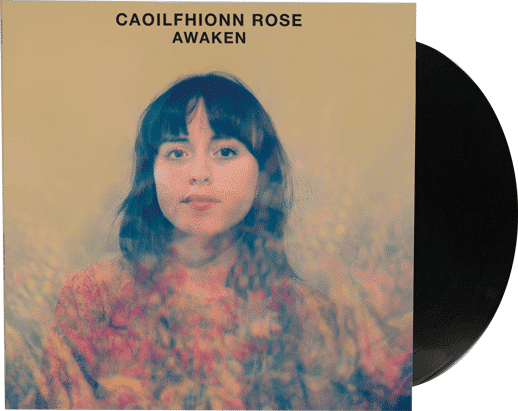 Student success: Caoilfhionn Rose releases debut album ‘Awaken’ on Manchester based label Gondwana Records. Planning to study with SEM in 2019? Take a look at our courses, and drop one of our friendly course advisors a line. 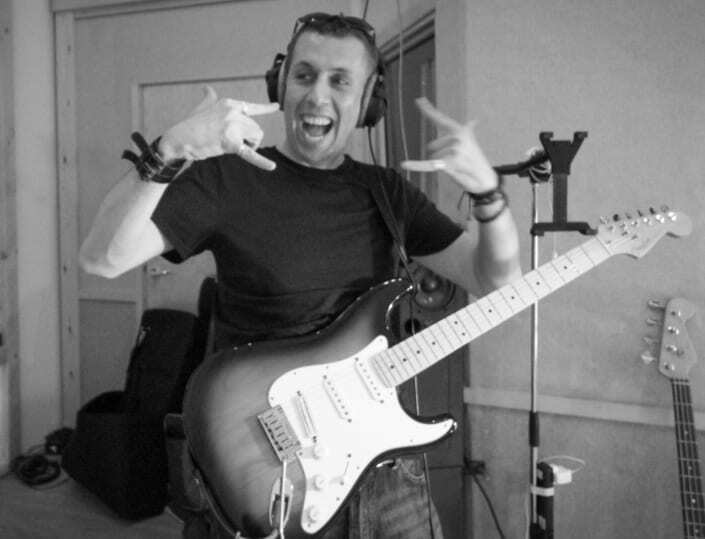 We can send you more course info and help get you further along in your musical journey. 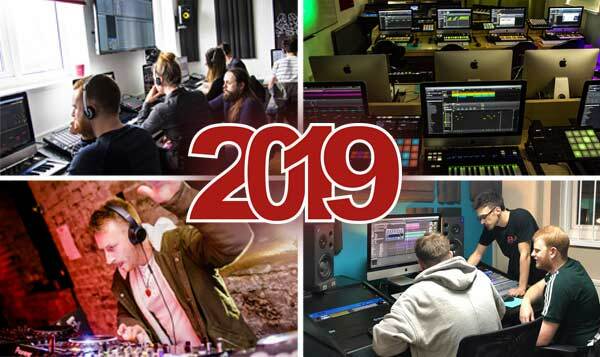 2018 was jam packed with events and activity at the School of Electronic Music. A big thanks to everyone that’s taken part in our events and activities throughout 2018. We look forward to seeing you in 2019! In the meantime, check out our gallery of photos from 2018. 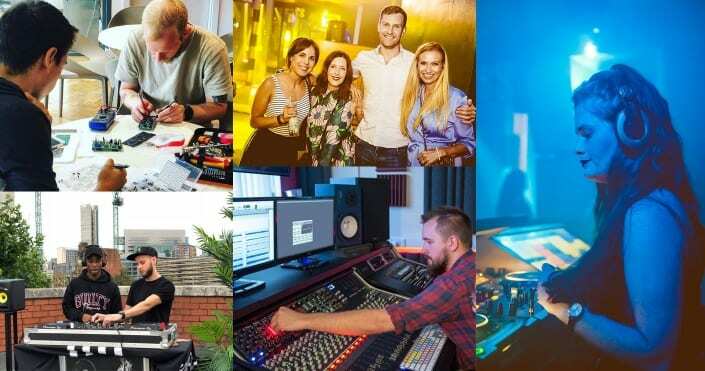 2018 has been a busy year at The School of Electronic Music. We've seen the return of some of our favourite events and been host to a variety of new exciting additions to the calendar. 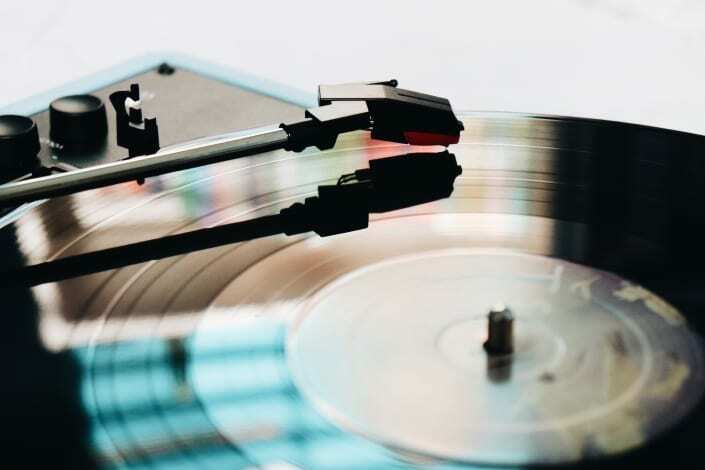 As 2018 comes to a close, we asked SEM students and staff to pick their top tracks of the year. Read on to find out who made it onto our Spotify playlist. The new year brings in some fresh new faces at SEM and we’re excited to welcome 3 new DJ tutors. 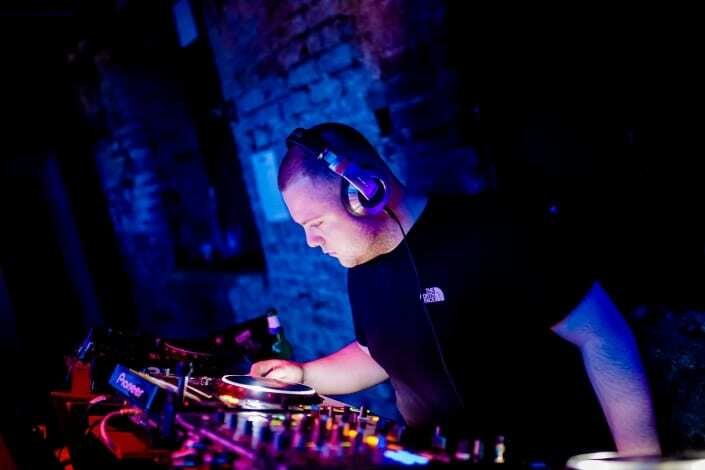 Read on to find out about more DJ Rasp, Patrick Nazemi and James Bowers who take over our DJ classes this January. 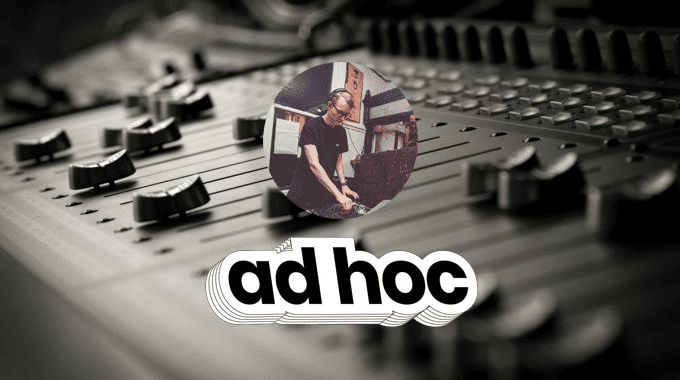 We talked to SEM Music Business student David Burch about his business Ad Hoc Group, its record label, events, radio show and more. 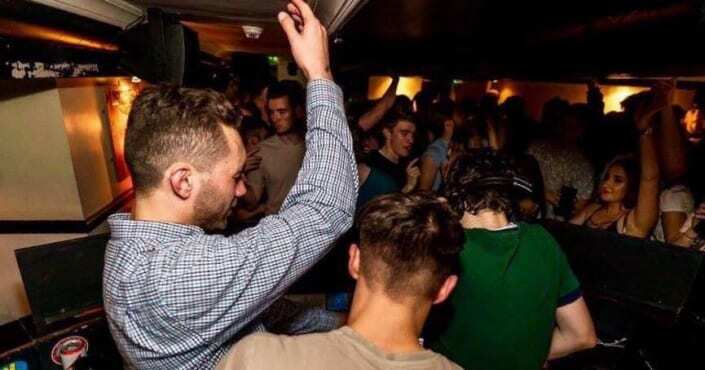 SEM students Daniel Leach and James Durie founders of Manchester DJ collective KANJI, share their 3 essential mixes with SEM. Make 2018 your year! 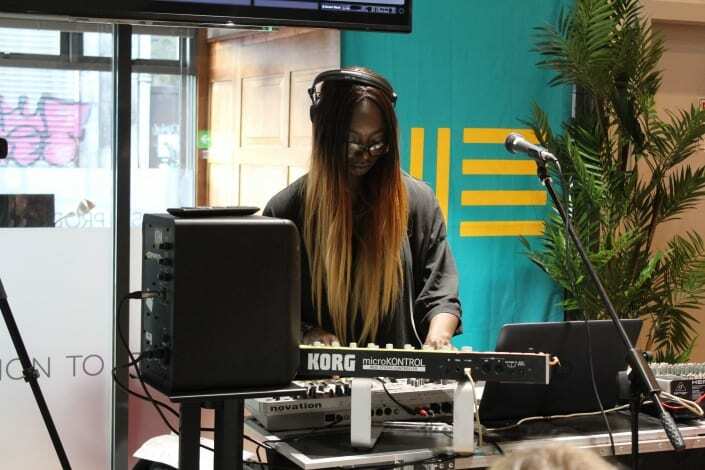 Study at The School of Electronic Music and kickstart your career in music. Our November course offers are now live. 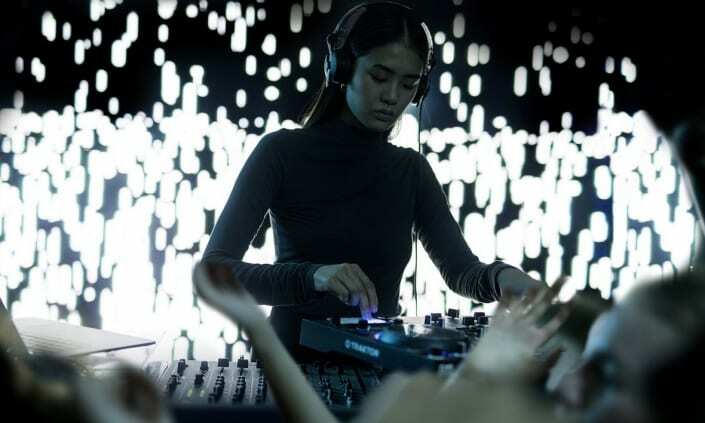 With more and more fresh faces taking to the decks, it’s becoming more difficult to stand out from the crowd as a DJ. 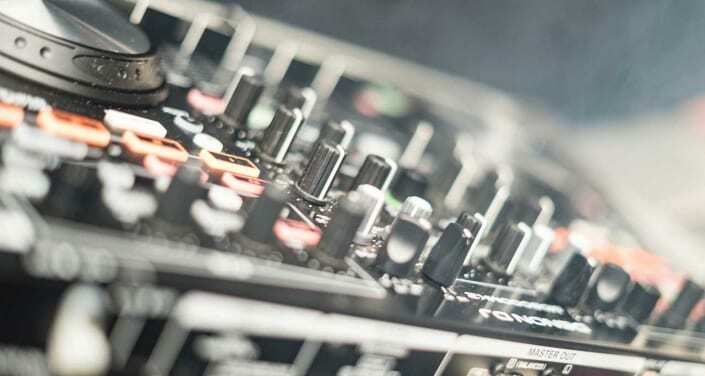 You may be the best at mixing and matching to the beat, but in today’s day and age that’s not going to cut it if you want to gain worldwide fame. 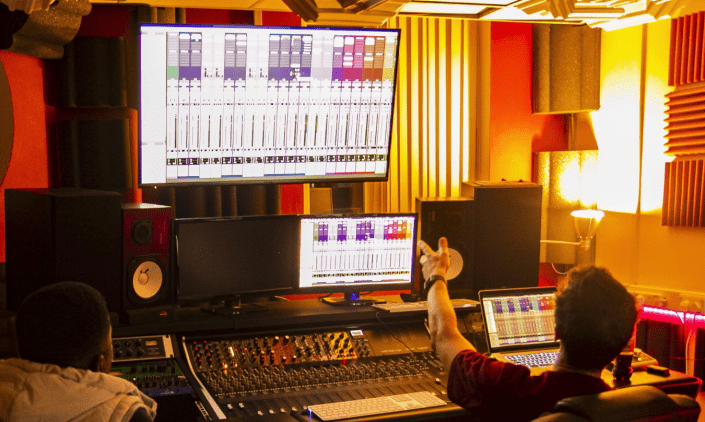 We take a look at some of the reasons why you should learn to produce music. 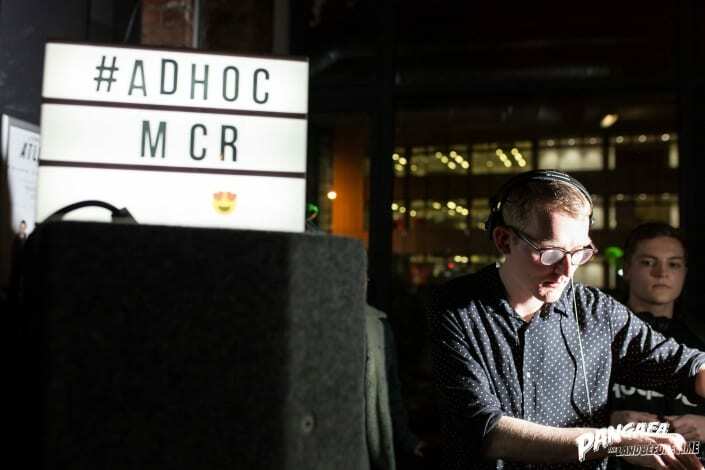 Our second SEM Presents of 2018 took place in Manchester's Northern Quarter last Thursday when 12 of the best new SEM DJs displayed their newly learnt skills to an eager crowd of onlookers at Stage and Radio. Find out more and view the gallery.